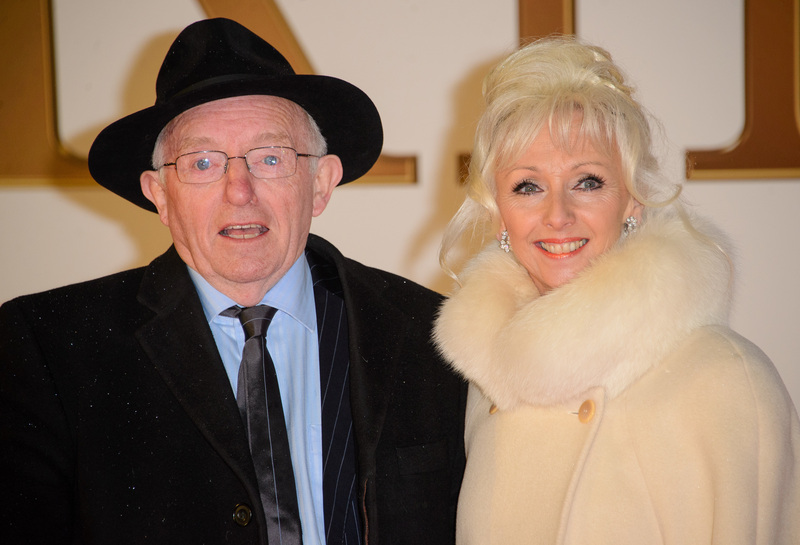 Debbie McGee believes her cancer fight may have been triggered by the death of husband Paul Daniels, according to a newspaper interview with her stepson. TV magician Paul, 77, passed away in March 2016 just weeks after it was discovered he had an inoperable brain tumour. When Debbie was later diagnosed with cancer after finding two lumps in her chest, stepson Martin, 55, feared their family would suffer another tragic loss. But following an op last month, Debbie has now been given the all clear. However, according to the Mirror she was "scared to death" over possibly having to face a full mastectomy. Thankfully, the 60-year-old’s condition was found early - because she has been for mammograms every other year for three decades. She was worried about the scarring. Martin reckons the strength she showed after his dad died helped her battle the illness, even if it was Paul’s passing that was ‘responsible’ for it. "Before the operation she said she was worried about the scarring and what it would look like," said Martin, paying tribute to Debbie’s resilience. He continued: "Then when she had the dressing off she was happy it was just two stitches and minimal scarring." Martin added: "Who knows if that [his dad's death] could have caused this cancer? She’s always looked after herself. She’s kept herself in shape. It just shows that ­anyone can get cancer." A couple of weeks ago Debbie revealed she might be open to finding love again - and Martin would have no complaints if she did. Suggesting no-one could ever "fill the void" left by his father, Martin said he would give her blessing to a relationship that made her happy.